Vincenzo Nibali (Astana) won the Tour de France’s summit finish stage to La Toussuire-Les Sybelles on Friday, but it came with controversy. 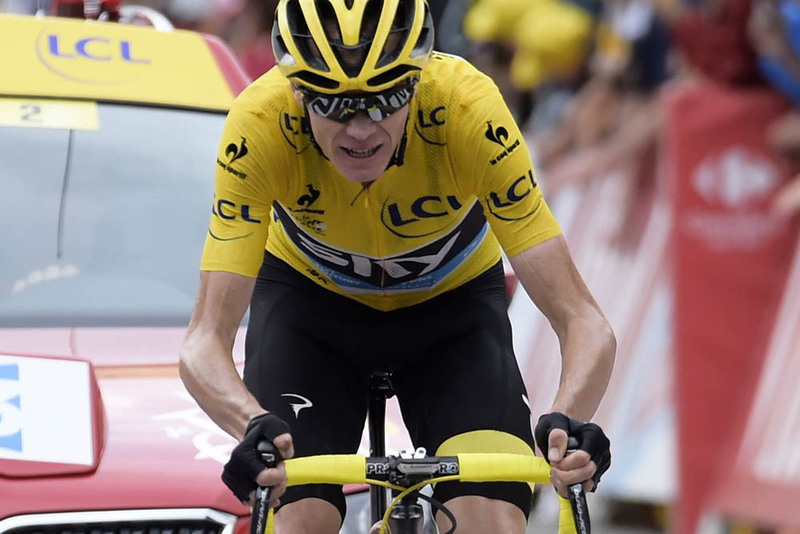 Team Sky’s Chris Froome, the race leader, called the Italian’s attack atop the Col de la Croix de Fer “unsportsmanlike” as the Brit suffered a problem with his bike. 2014 Tour winner Nibali attacked with 59km to race onn the 19th stage, just as Froome had a mechanical problem with his bike and put his foot down on the tarmac. Nibali caught and passed Pierre Rolland (Europcar) and won the stage solo. Froome marked his overall rivals, controlling an attack by second place Nairo Quintana (Movistar) who he eventually lost 30 seconds to. When Froome arrived at the finish, he went directly to see Nibali. “I don’t deserve the words he said, they are too hard, and not right to say,” Nibali said. Froome stopped only for a few seconds. When the TV camera moved from him to the favourites group that he was in, Nibali was attacking. Astana’s general manager, Alexandre Vinokourov said that they did not radio to Nibali to attack in that moment. It was not the first incident between the two cyclists. In the stage to Le Havre in the first week, Nibali blamed a crash in the final kilometre on Froome. Afterwards, Froome rode to the Astana bus and went in to speak with Nibali. Nibali, hoped to defend his title and win this year, but suffered in the first week. His stage win today saved his Tour and with 1-14 over Froome, moved him to fourth overall at 6-44 back. “Not all the years are the same. Last year, I was ready to go in the first week, I was a lot stronger than in this year,” Nibali said.